Vir McCoy has written and recorded over 200 original songs on 20 albums in several musical genres including Children's, Rock, Funk, World Tribal, Hip Hop, Electronica, Devotional, and New Age Comedy. He founded the award-winning world music band Hamsa Lila, whose “Gathering One” Album reached #2 on the CMJ world music charts. He has appeared as a guest on several studio albums, including Mickey Hart of the Grateful Dead and Beats Antique. 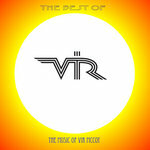 Vir has also created and recorded on soundtracks for film, television, and the web. He has toured the U.S. and other countries playing with several acts including Mickey Hart, Hamsa Lila, and yoga teacher Shiva Rea. 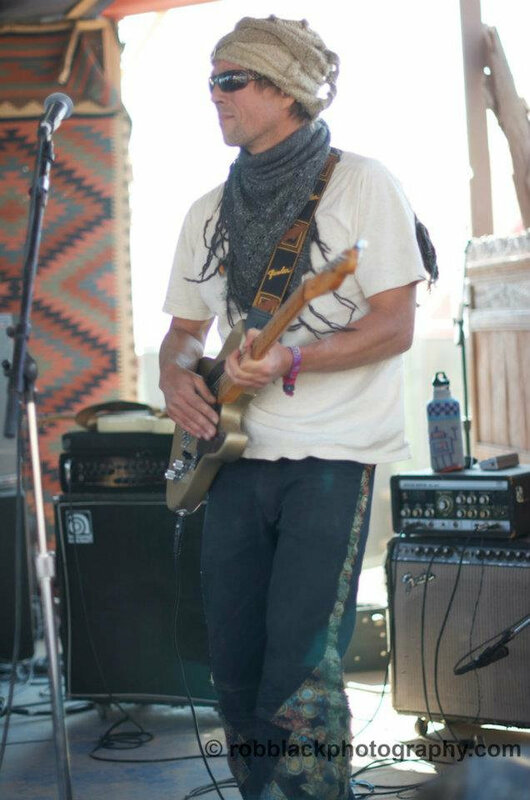 He has shared the stage with Bassnectar, Michael Franti and Spearhead, The String Cheese Incident, Beats Antique, MC Yogi, ALO, Dave Schools of Widespread Panic, Bernie Worrell of Funkadelic, Karsh Kale, Lynx, Airto Moriera of Miles Davis, and The Yard Dogs, to name just a few. 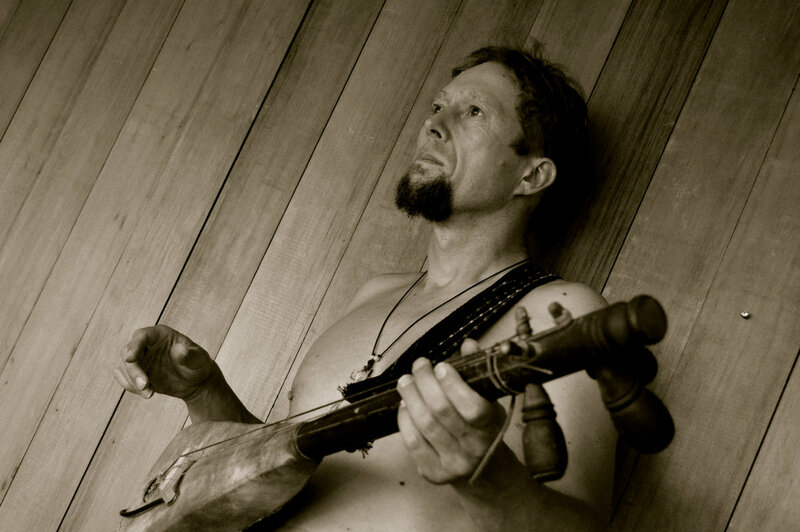 In addition to his solo project and Hamsa Lila, Vir also plays in the children's band Kid Kaleidoscope, The Dogon Lights, and Radio Devi, who are both currently working on studio albums. Vir is the creator of the Youtube comedy hit “The Man From Marin” and is working on a comedy album after a tremendous fan response. 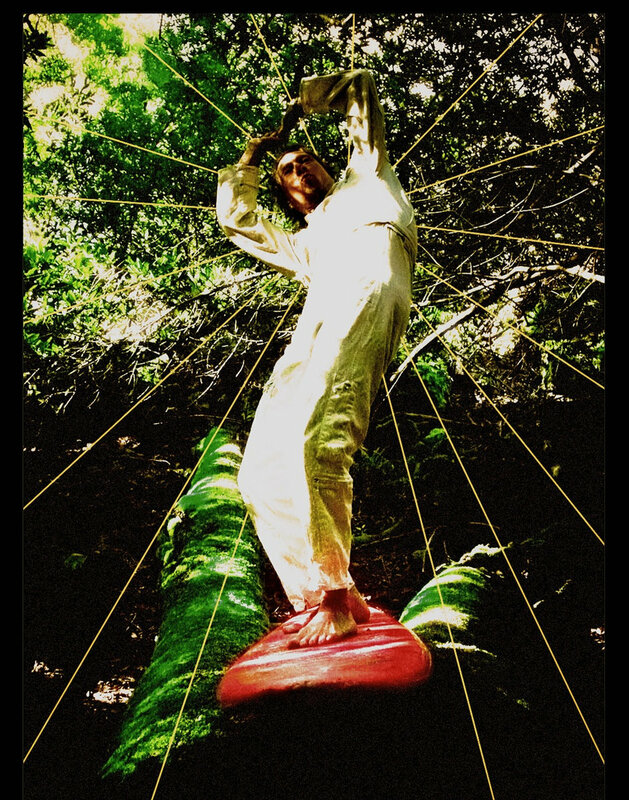 Vir is also working on a devotional album of love songs called Desert Fathers. Vir has also written “Ephram Fomp and His Big-time Sandals,” a children’s book which he made into an audio CD with voices and including music and a theme song. Vir is also nearing completion on a book “Liberating Lyme,” documenting his healing from Lyme Disease. Vir McCoy’s creations are a synthesis of styles and sounds that uplift the people and places which surround him. When performing live, Vir is a “Cosmic Muse,” tuning in with what a crowd needs in the moment, and can weave between styles and genres to best suit the occasion. From “Funk Therapy” to New Age Comedy, from Children’s to Devotional, from Tribal Fusion to Rock, Vir will best choose the style and sound for the event. Uplifting, Inspiring and Hilarious are words that people use to describe his work. Vir McCoy grew up in Venice Beach, California where he was continually exposed to music from the womb throughout his childhood. 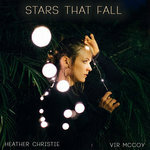 Vir's father, Dave McCoy, is an accomplished professional jazz musician and Vir's mother, Kasandra Clemente, is an accomplished Mexican-American singer. The eclectic influence and creativity of Venice Beach set Vir on his way into the musical arts at an early age with drums as his first passion. At age 11, the family moved to a farm in Oregon where the sounds of the outdoors and the wild influenced Vir greatly. A deep interest in sound and tonal quality developed at this time and piano became his prominent mode of expression. A few years later, they moved back to Southern California where Vir attended high school and picked up the guitar. His high school band The Mushroom Helmut, which featured Vir as a guitarist, writer and vocalist, was very popular in the surrounding areas. Vir's love for theater also emerged during this time. He attended U.C. Berkeley where he formed the musical group "Compost" with the "rot and roll" motto. Vir immersed himself in the art and music scene and picked up the electric bass during his studies. After a brief stint in Arizona working as a biologist, he formed a group called Sasquatch that toured the Southwest opening up for well-known acts such as Fishbone. Vir relocated back to the bay area in 1997 where he cofounded the Jingletown Gallery in Oakland, an artist and musician's venue. In additon to his own project, "The Church of You," Vir immersed himself into the recording arts and appeared as a guest on many local albums at the time from Hip hop to Pop. During this time, Vir toured the Western U.S. with his band and produced and released 3 albums as "The Church of You" on the Insiduous label between 1996-2001. 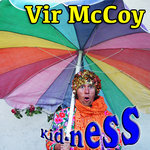 In 2001, his love of children’s music prompted Vir to produce and co-create "Kid Kaleidoscope" a kid’s music and puppet project. 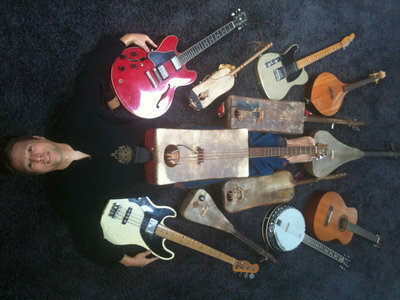 Vir became interested in world music and formed the group Hamsa Lila, an award-winning act also featuring Ian Herman, the one time drummer for Sting. 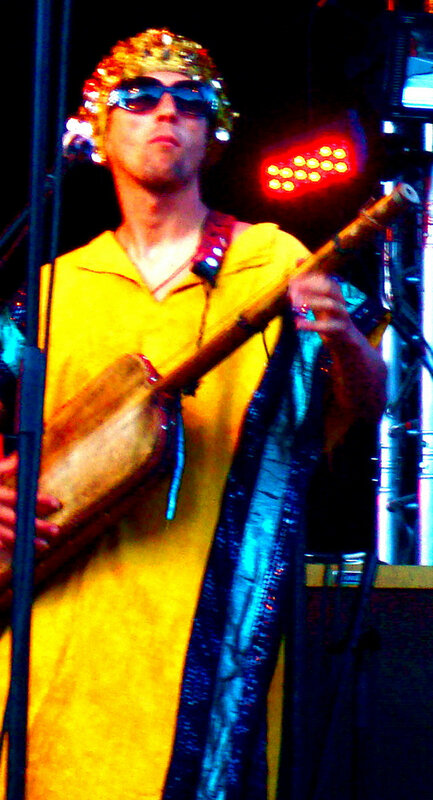 Hamsa Lila has headlined the Fillmore in San Francisco and won "Best World Music Band" of 2003 in Bay Area. Wavy Gravy 75th Aniversary with Mickey Hart, Steve Kimock, Dave Schools (Widespread Panic) and Dave Brogan of Alo: www.youtube.com/watch?v=FxQHUwg82Y&feature=player_embedded#! Beats Antique- Tribal Derivations- 2007 Foxgluv- Flame and Fortune- Cyberset- 2004 Blane Lyon- All People- Independant- 2006 Gathering The Tribe (with Bassnectar)- Interchill- 2006 DJ Zeph- Sunset Scavenger- Wide Hive- 2004 Sasha Butterfly - Live in Maui - Independant- 2005 Tina Malia and Shimshai- Jaya Baghavan- White Swan Music- 2005 Soundtracks/ Film First Time Caller- Independant Film - 2002 Stretching For Life- Dynamic Fitness-2000 GTV soundtrack - Televison show - 2004 The Hemp Show- Theatrical Show with Music- 2003 Gorilla in The Greenhouse- Sustain Lane- Theme songs and episode creation 2008 (with Ralph Guggenheim of Pixar) Green Theme Generator -A jingle and theme song company- 2008 All songs BMI. Includes unlimited streaming of THE BEST OF VIR McCOY via the free Bandcamp app, plus high-quality download in MP3, FLAC and more.